Schedule your same-day, free consultation today! "Great chiropractors! Would recommend to anyone. I came with neck pain, and now I am free of that pain." As a hands-on, drug free approach to health care, chiropractic technique can be utilized to treat numerous conditions and help maintain proper health. We tailor treatment for each patient. During pregnancy, there are many hormonal and chemical changes in both mother and child. We use gentle and precise techniques to help aid neurological function and balance the musculoskeletal system. In the realm of athletics, chiropractic care is a critical component of the healing process as well as routine physical maintenance. At Flintridge Chiropractic, we will ensure your body remains in prime condition. Do you suffer from pain or tenderness in the jaw when you are chewing? Do you have pain when widely opening your mouth? This disorder is called temporomandibular joint disorder, or TMJD. While car accidents can result in whiplash, back pain, neck pain, migraines and more, this may not be immediately experienced after an accident. Chiropractic care is crucial to a full recovery. 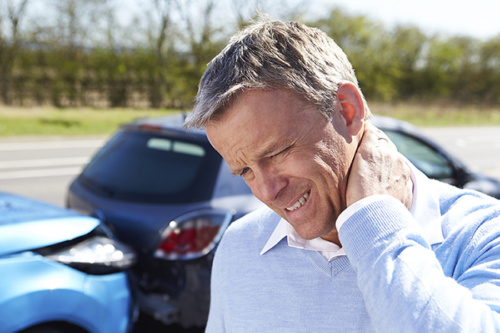 While whiplash is generally identified with car accidents, it can occur from a number of other causes. It comes about from an overextension of the neck, which can be caused by any activity that jars, twists or otherwise strains the neck. At Flintridge Family Chiropractic, we incorporate state-of-art technology with traditional hands on chiropractic care to help free you from pain and take your life back. As specialists in preventative care, we believe in providing gentle and advanced chiropractic techniques to not only treat symptoms, but more importantly to address the source of your physical problems. The first step is to call us at 818-952-0172 for your initial consultation and get on the road to a happier, pain-free you. 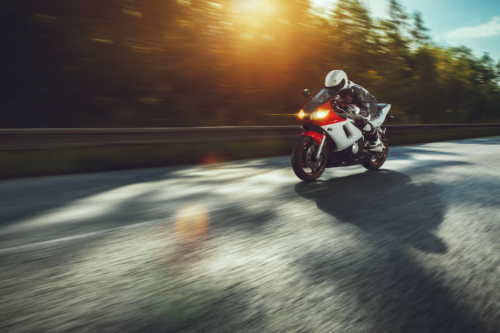 Our patients range from local families and their children to amateur and professional athletes to patients recovering from an automobile accidents or other injury. No matter your needs, at Flintridge Family Chiropractic you can be assured that we’ll connect you with among the best chiropractors Pasadena and La Cañada Flintridge provide. Dr. Zimmerman established Flintridge Family Chiropractic in 2008, and since then has guided it to being one of the leading providers of holistic care in the area. 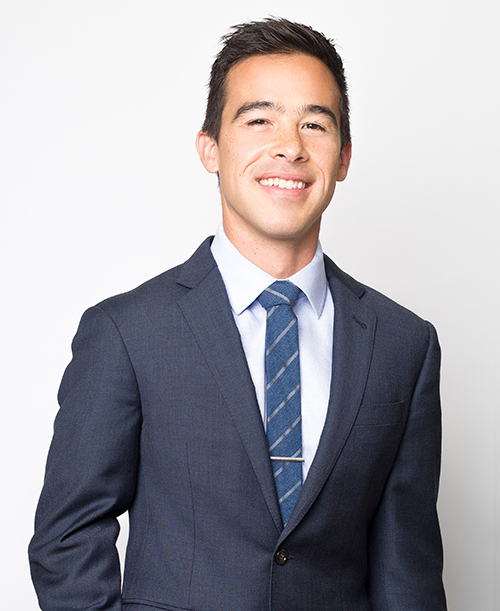 He specializes in preventative, hands-on care with extensive knowledge related to athletes, pregnancy and nutrition. 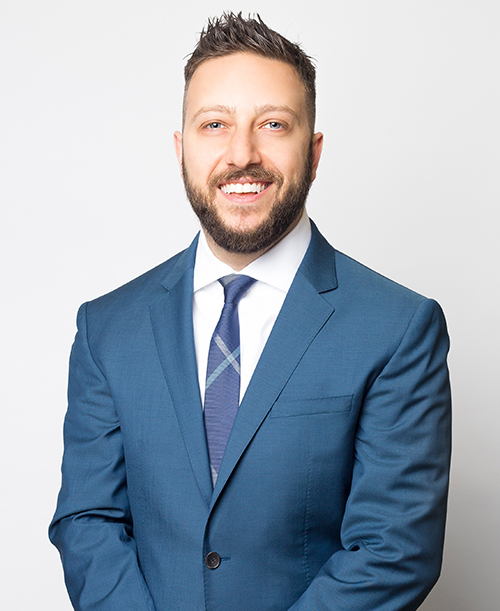 Dr. Zimmerman has been a patient of chiropractic since the age of eight, which continues to give him the drive to provide chiropractic care for individuals of all ages. By employing a whole body approach and assessing neuromusculoskeletal components, Dr. Shahbazian combines the very best hands-on-technique, and state of the art chiropractic procedures. His ultimate goal is to assist you in accelerated healing and maintain a journey toward optimal health and wellness. For those patients seeking a hands-on, drug free approach to health care by a top chiropractor in Pasadena, CA, our doctors deliver just that. It is observable that the musculoskeletal system and the nervous system are subject to misalignment and degeneration, no matter one’s daily routine. There are many factors that can contribute to this, including general movement, mild exercise, and even one’s sitting position. When this creates misalignment, it doesn’t only cause back pain or neck pain—it can also have an effect on general health. With chiropractic care, the joints, nerves and general structure of the body can become fully aligned to ensure each component is acting as it should, restoring your comfort and health. The chiropractors at Flintridge Family Chiropractic are specialists in the Webster Technique. This technique was developed by Dr. Larry Webster after he witnessed his daughter suffer through a painful labor with her baby in the breech position. The Webster Technique effectively loosens the ligaments around the womb, giving the baby room to move freely and comfortably. From here, we can situate the baby in a proper position for birth, ensuring maximum comfort for both child and mother. 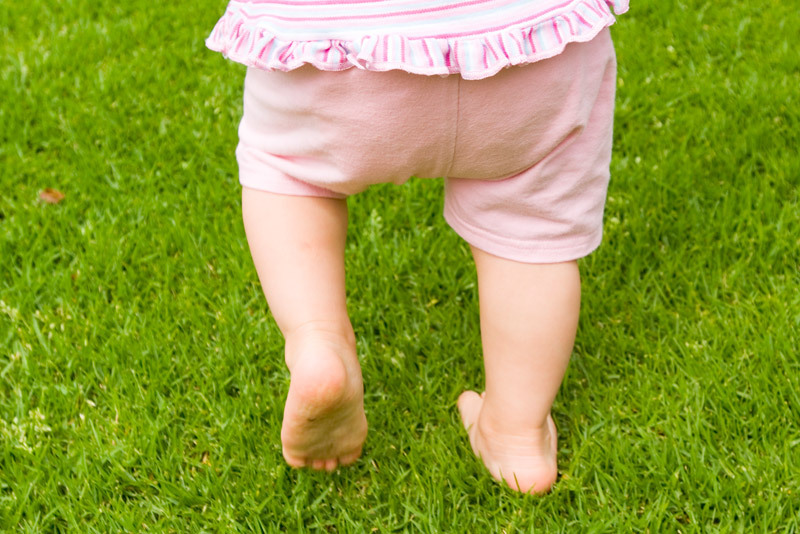 From there we go a step further, providing pediatric chiropractic care for your child. While our chiropractors are fluent in many alignment techniques to keep athletes in prime shape, two notable methods are the Kinesio Taping (KTM) and the Rocktape methods. These groundbreaking rehabilitative techniques enhances the body’s natural ability to heal. It lifts skin on a microscopic level in crucial areas, facilitating lymphatic drainage and better circulation. This serves to reduce pain and inflammation as well as enhance performance. The Kinesio Taping and Rocktape Methods may be used in conjunction with many other techniques, providing wellness to the entire body. The neuromusculoskeletal system is very interesting. When it gets injured or misaligned, it doesn’t always display symptoms on an immediate basis. Left uncorrected, this misalignment can cause long-term problems in both the musculoskeletal system and other parts of the body. Because of this, it is important to seek chiropractic care immediately following an injury to determine which structures require correction. Once this is done, our chiropractors can get to work re-aligning your body to prevent any future consequences. As leaders in musculoskeletal care, the chiropractors at Flintridge Family Chiropractic have the knowledge and experience necessary to deliver exceptional results with advanced techniques. Whether this is your first time visiting a chiropractor or you are already familiar with the benefits offered, Flintridge Family Chiropractic aims to exceed your expectations in every way. Give us a call today to find out why our patients come to Dr. Rion and Dr. Michael when seeking the best chiropractor Pasadena and La Canada have available. The nutritional standard in America is very poor. Every day there are many examples of this—excessive fast food, lack of fresh fruits and vegetables, overly processed grains and sugars, and the list goes on. When given proper nutrition, the human body maintains itself remarkably well. It heals itself more efficiently and upkeep is simply easier. For this reason, Flintridge Family Chiropractic near Pasadena CA carries the complete line of Standard Process® whole food supplements, which contain all the minerals, vitamins and phytonutrients that are missing from our daily diet. These work together to provide the nutrition necessary for good health.